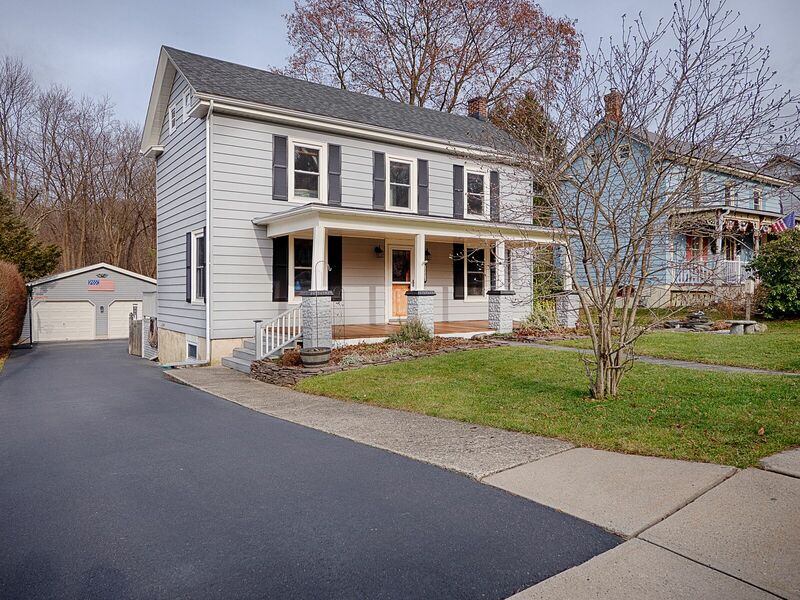 Beautiful 3 bedroom 1 ½ bath, picture perfect colonial. Open floor plan with New EIK, updated bathrooms, hardwood floors, gas fireplace, central air, refinished basement, whole house generator, oversized 2 car detached garage, fenced in back yard! All this and so much more. This is a must see, the perfect blend of small town lifestyle, with the benefits of the Lebanon Twp. Middle school! !